Outstanding home on a quiet location! 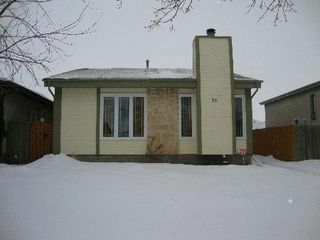 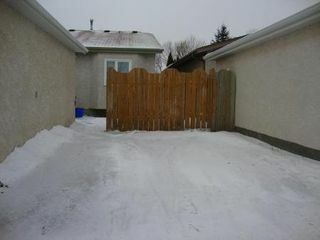 Total of 3 bedrooms, 2 full bathrooms & a 2 piece ensuite, brand new hi-eff. furnace to be installed, c/air, c/vac., all new triple pane windows, newer hot water tank, L-shaped living room & dining room, wood burning fireplace, big eat-in kitchen. 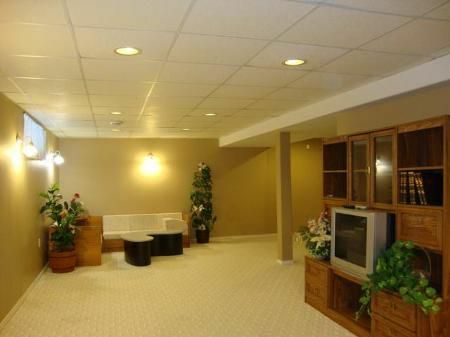 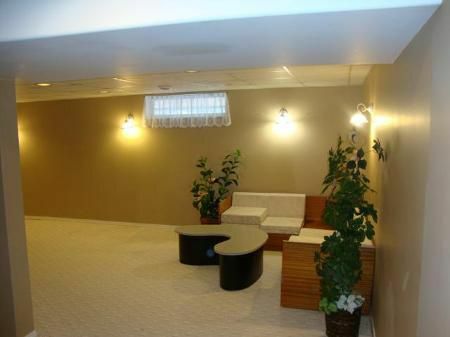 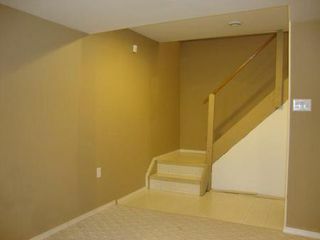 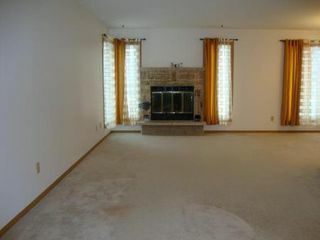 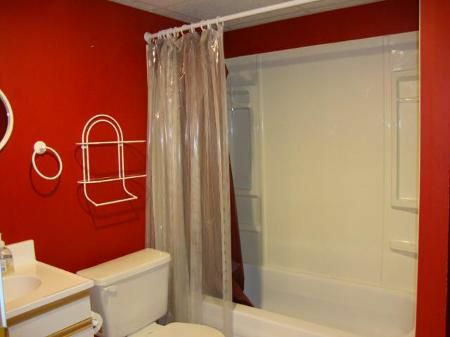 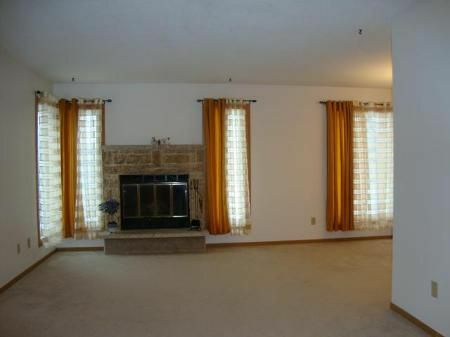 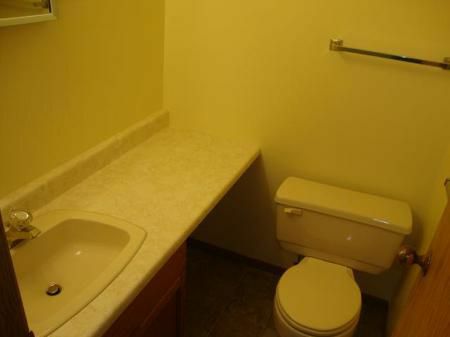 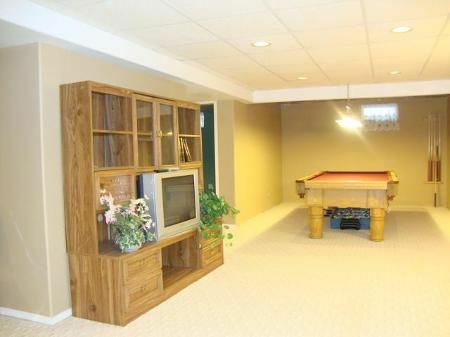 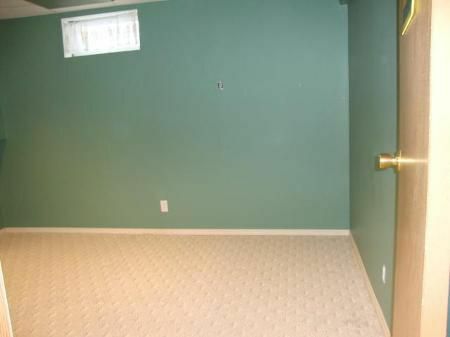 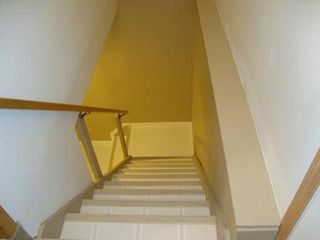 Full finished basement, huge rec. 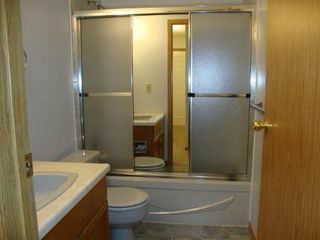 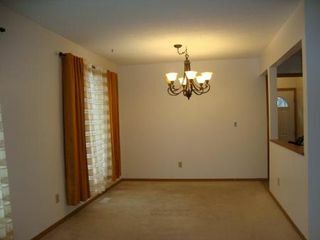 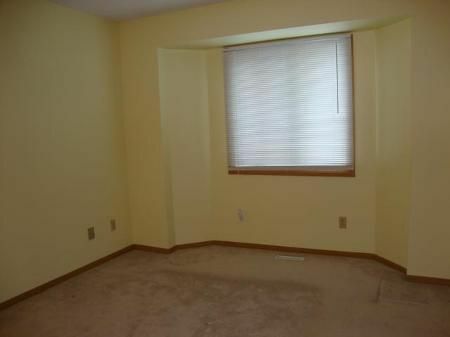 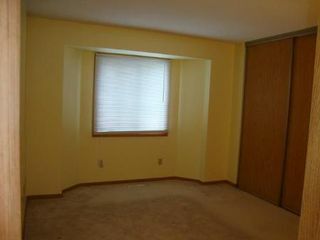 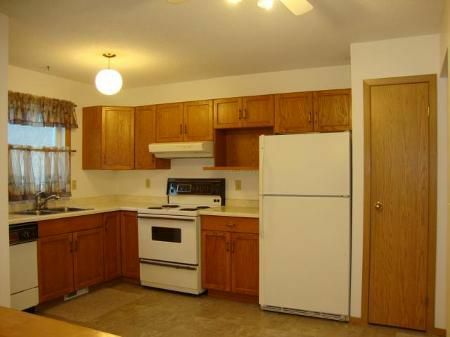 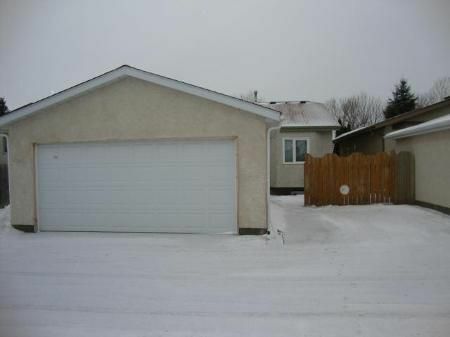 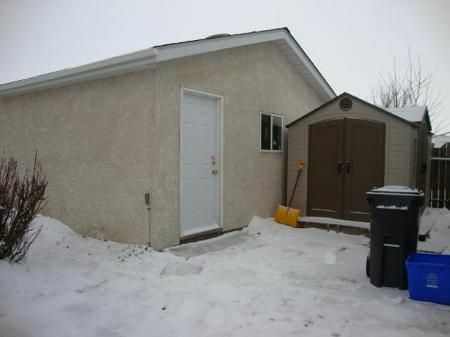 room, newer double garage (22x20) with remote garage door opener plus extra parking space. 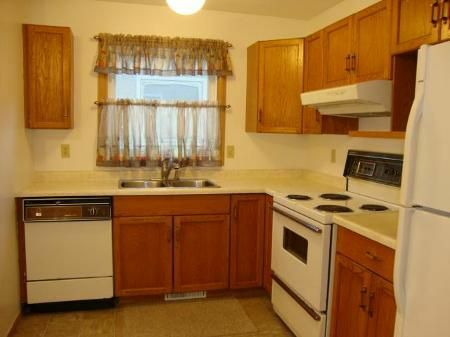 All appliances & 8x10 storage shed included. Beautifully maintained & move-in ready!